To avoid corruption and ensure transparency, the Indian Railways is proposing to issue Point of Sale (PoS) machines to Travelling Ticket Examiners (TTEs) and Ticket Collectors (TCs) in all stations across the country. The Railway Board is discussing the matter and the machines will be distributed once the nod is given, said a railway official. There are about 827 TTEs, TCs and squad members with the South Central Railway (SCR) division. As part of digitalisation of the Indian Railways, Railway Minister Suresh Prabhakar Prabhu declared Vijayawada and Kakinada town stations as Digital Enabled Stations in the SCR a couple of days ago. In Telangana, Secunderabad, Hyderabad and Basar stations were announced as DigiPay stations. In A.P., two more stations – Guntur and Tirupati – would be made Digital Enabled Stations. 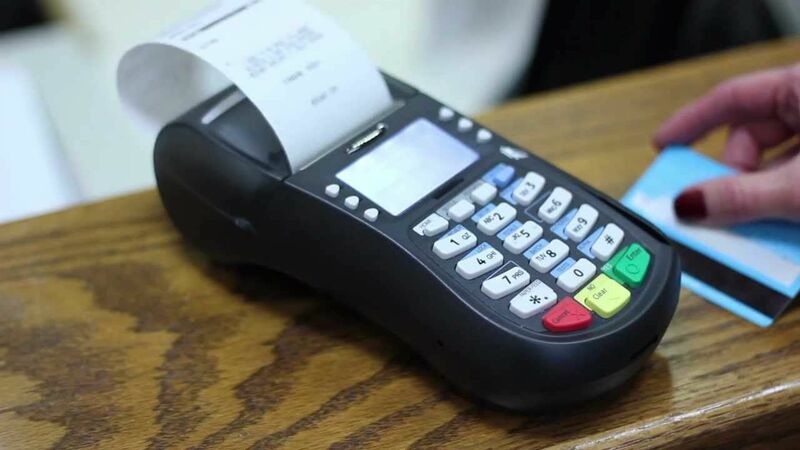 The PoS machines would be used at the general ticket booking counters, reservation complex, eateries on the platforms, parcel, Automatic Teller Machines (ATMs), parking and other points in the stations. “Eight machines were provided at different places in Kakinada town and 82 were arranged in Vijayawada station. We want to encourage 100% cashless transactions,” said Divisional Railway Manager Ashok Kumar and asked the passengers to cooperate. Senior Divisional Commercial Manager Shifali Kumar said to make it more convenient for the passengers and compatible, the Railway Board is planning to issue PoS machines for all ticket-checking staff across the division. “Priority would be given for running staff (TTEs) in the Commercial Department who will move on trains. They would be trained in operating them. The squad members will collect fines through the PoS machines soon,” Ms. Shifali said.